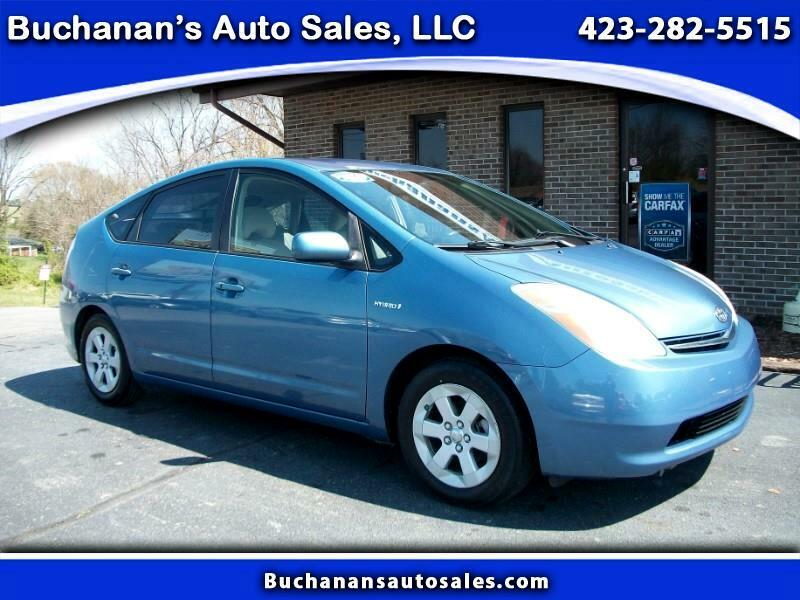 2008 TOYOTA PRIUS Carfax Certified 2 Owners Great Service Records....GAS SAVER, GAS SAVER, GAS SAVER!!! Super clean Prius ready for its new owner. These cars are great for an everyday driver due to being a Hybrid and getting close to 40 mpg!! Equipped with power windows, locks, mirrors, AM/FM CD player with Aux. etc. This car is priced to sale quick and will make someone a really nice car!! Come and check it out! We have been selling quality used cars and trucks from the same Boones Creek location for over 40 years, no hassles and never any hidden fees.